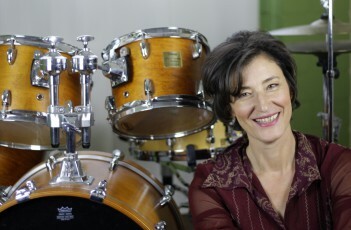 I offer drum lessons for beginners, advanced and professional musicians of any age. I work with advanced teaching systems in my drumset lessons for you to become a good drummer. Drumming from the first hit to bandplaying! I support you in any kind of drum questions! My conditions are : 67/ 92 € monthly fee. Hit the Button to get in contact with me ! For your Voucher. Press the Button, fill out the Form and sent your request. Thank You ! Drumset-Book “Spielt Schlagzeug” with CD, a pair of drumsticks and two drumset lessons for only 80 € !